Running has taken a hit for all kinds of problems. There are notions that it will hurt your knees, eat your muscle, and even make you fat. But these are mostly myths or misconceptions that should be put behind by anyone who wants to get in shape and fast. 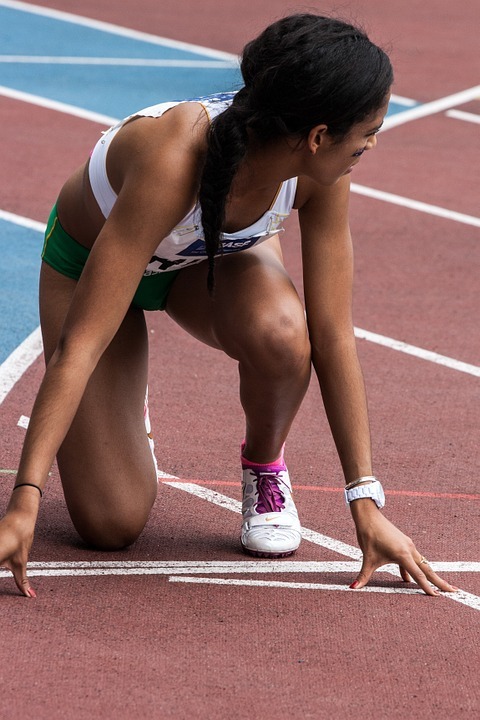 Runner’s knee might be a popular injury associated with running but it has to do with having weak glutes and hips and taking on running without proper strengthening exercise period first. If you have a sedentary lifestyle you most likely will encounter some knee problems even if you go to the gym. So make sure to do your squats, lunges, and deadlifts to improve your muscle imbalances that cause knee pain and ankle strain. I’ve head this one a lot. Running eats your muscle. Well, it does IF you are a marathon runner and if you neglect weight lifting. In order to start burning muscle you have to run for hours and miles. Recreational running that you do as cardio is fine even when done in a fasted state. It won’t trigger catabolism. Another myth is that cardio is making you fat. Not sure where the logic comes from but it is far from the truth. Listen, if you want to eat more after your run, it’s only fair. But if you want to tone up you need to count your calories and watch your portions. Don’t reward your runs with food and you won’t be getting fat. This entry was posted in News and tagged cardio, running. Bookmark the permalink.